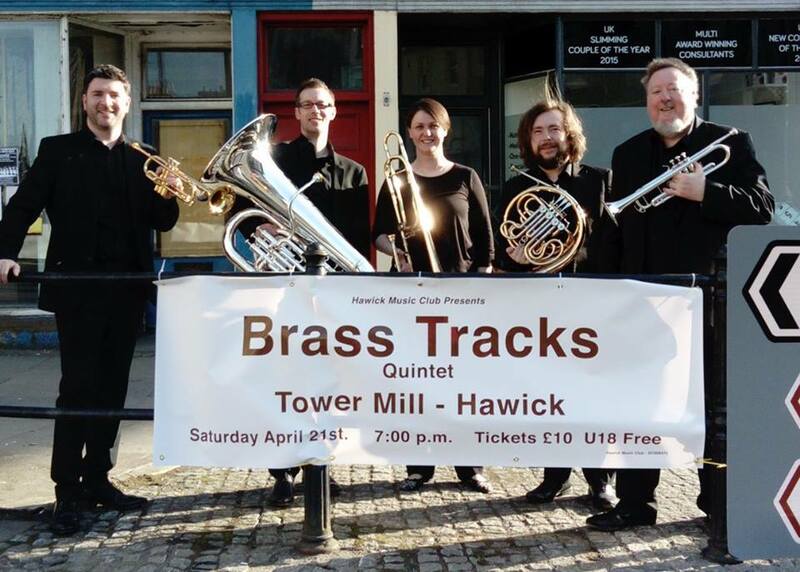 On 21 April 2018, Brass Tracks performed in Hawick at the fantastic Towermill Theatre. 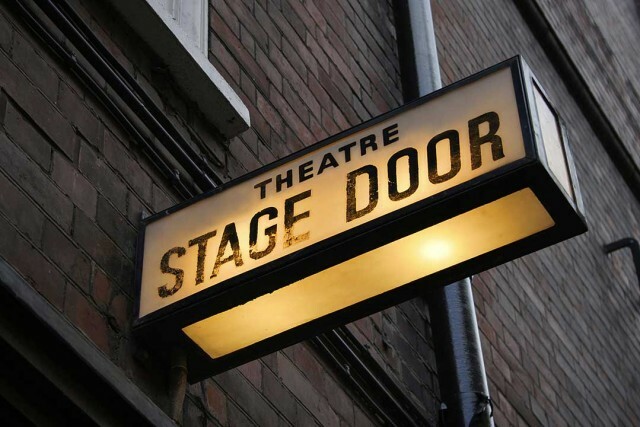 The venue is home to Visit Scotland Visitor Information Centre, meeting rooms, a theatre company and a cafe. The venue houses a 108 seat auditorium and hosts concerts by Hawick Music Club. Brass Tracks were invited by the club to close their concert season with a bit of fanfare. The auditorium at Towermill Theatre, is a dry acoustic but works well for brass. The clarity of sound is ideal especially in fast, highly articulated music. Brass Tracks received a warm welcome from the Music Club organisers and were pleased with their feedback from the concert. Brass Tracks continue to be supported by Enterprise Music Scotland via the music clubs and Societies that every year programme professional chamber music groups based across Scotland.